This is a guest blog by QuickBooks Advanced ProAdvisor and Method Partner, Fran Reed. 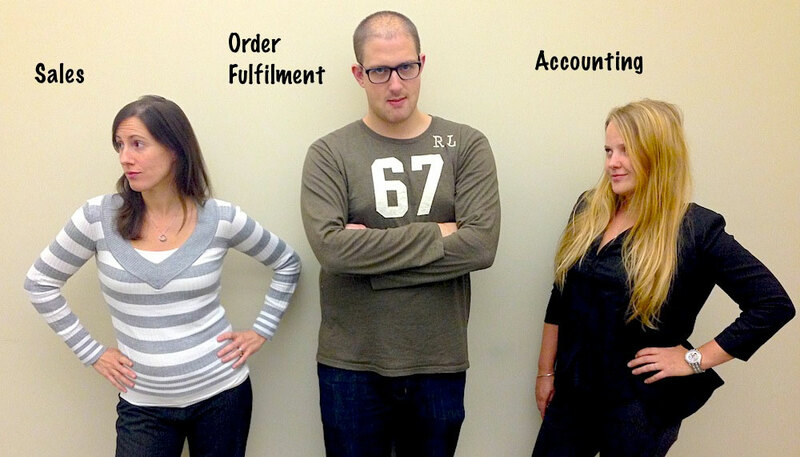 The lifeblood of any company is Sales, Order Fulfillment, and Accounting. Sales gets a lead and spends time nurturing that contact into a customer. 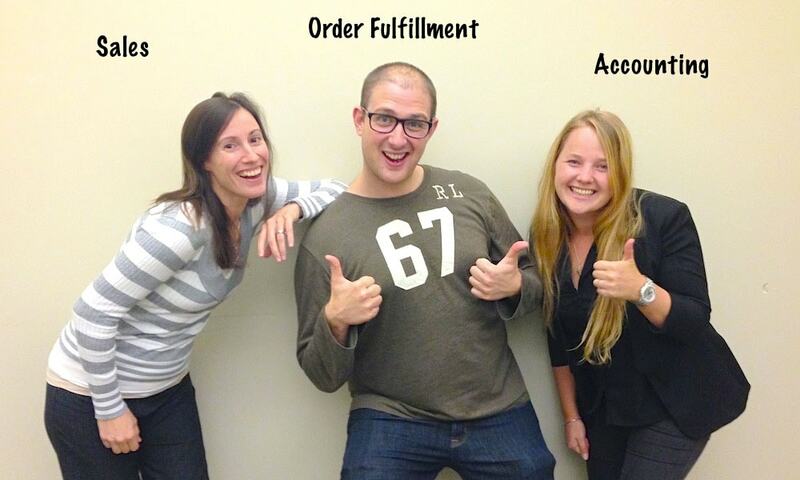 Order Fulfillment receives the sale, processes and ships the order to the customer. Last, Accounting receives the information on the sale, invoices the client, and eventually collects payment. Well, often it isn’t. Each of these roles juggle multiple leads, orders, and accounting tasks each day – and complexities and complications on sales orders inevitably arise. In large businesses these functions tend to be handled by distinct departments that operate within robust programs that integrate Sales, Order Fulfillment, and Accounting. On the flip side, smaller businesses have smaller teams and operate without the same luxuries as the big guys. In small businesses, it’s common for these tasks to become disjointed, costing companies time and money. The lack of internal “flow” also creates disharmony amongst team members with everyone getting in the way of the other. As a result, a small business “system” that passes around crucial sales data tends to be made up of Excel spreadsheets, scraps of paper, and archived emails. Or, worse yet, they attempt to invent ways to use QuickBooks, their accounting software, to fulfill these processes. But who could blame them? Up until recently, the efficiencies achieved by strong, integrated tools and automated workflows were not in the grasp of small business owners. Without integration or automated workflows, data is re-entered, printed, or passed around for approval between each area. These manual processes are a huge hidden corporate cost and leave data open to human error. The ability to electronically pass data between co-workers, to automate routine tasks, and to set up forms and screens that reflect company policy not only saves a company time, it allows a team to work together more harmoniously. More and more, automated workflows between small business departments are no longer just nice to have – they’re vital! A Customer Relationship Management system (CRM) creates a central system for a Sales team to manage business opportunities and customer relationships, while integrating with Order Fulfilment and Accounting systems. The three business functions operate within an automated workflow, keeping everyone on the same page, reducing time spent on each sale, and eliminating double data entry. But, the real magic comes in when the CRM can be customized. Even small tweaks within a CRM can make a huge difference for the day-to-day operation of a small business. Deep customization has been out of the reach for most QuickBooks-centric business, until now. Imagine…Sales has a robust CRM to track leads and opportunities and generate orders, which automatically get sent to Accounting and Order fulfillment electronically. The status of the order is monitored and all parties can check on its status at any time, from anywhere. Rules required by one arm of the system can even be electronically checked and appropriate actions taken. No double or triple data entry or order confusion. No pieces of paper. Electronic forms are available as the departments want to see them. Sales documents go to Accounting filled out correctly, and also integrate with QuickBooks in real time! Because of my years of business and QuickBooks experience, I am equipped to recommend process improvements for my clients and I often demonstrate the positive impact automated workflows have on their bottom line. This is when I turn to Method:CRM. I rely on Method for a completely customized solution for my clients to get them back to workflow harmony. For thousands of small businesses, Method is a unique, cloud-based CRM with an industry-renowned QuickBooks sync engine. By adopting Method, you can reap the benefits of integrated systems, typically available only to large companies, for a fraction of the cost. And Method’s industry recognized QuickBooks sync engine is like no other. With it’s two-way sync, the information required by QuickBooks gets mirrored in your QuickBooks file, while other data important to Sales and Order Fulfillment remain only in Method. Isn’t that sweet?! Method out of the box is ready to do work – it’s a fully functioning CRM. But, the real value of Method is in customizing the screens and workflows to mimic the language, processes, and uniqueness of their business. How can some of these changes help your business? 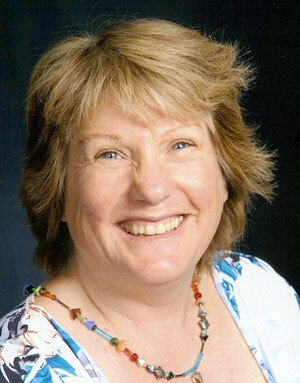 Fran has over 35 years of professional experience in accounting, financial analysis and reporting. Owner of Freedup Data Optics, Fran has a passion for helping companies move forward to excellence by removing inefficient practices. Fran has an MBA from Pepperdine University, a BS in Accounting and she is a custom report designer and expert in Microsoft Excel. As a QuickBooks Advanced ProAdvisor, Fran has been working with the Method team since 2009. She has even organized a Method Partner group where Method Partners meet and share tips and tricks and assist each other troubleshoot technical issues.